Comfort and pure relaxation. 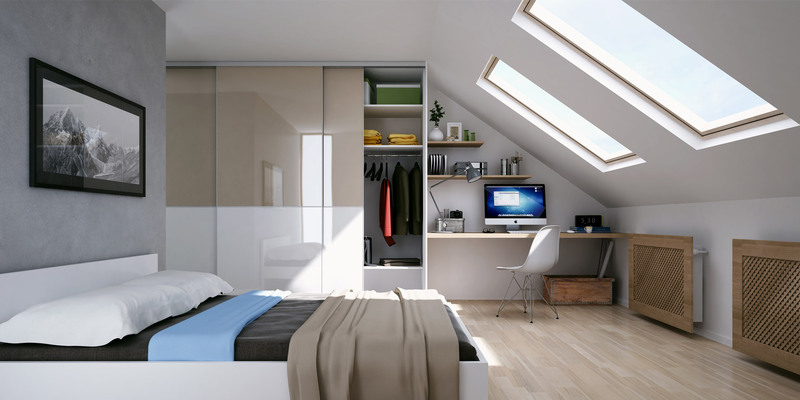 Space saving solutions from the largest to the smallest room. 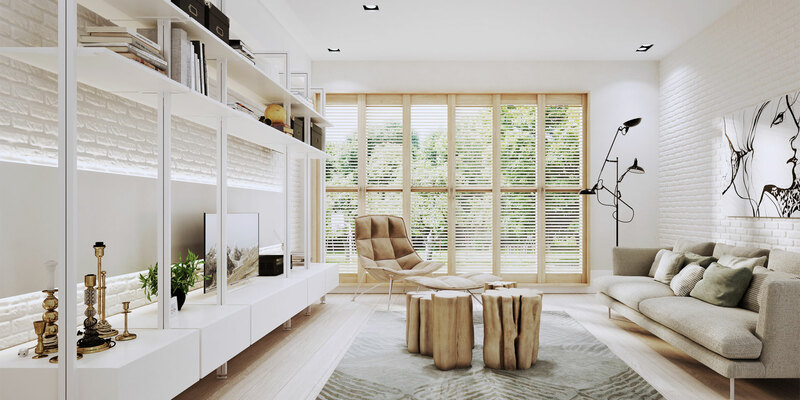 We understand that buying furniture for your home is a major investment. Komandor offers a free consultation with one of our top designers and a dedicated sales professional. The consultation is followed by a free design session to help put your ideas on paper and visualise what your room could look like when finished. If you decide to go ahead, you can discuss payment options to suit you. 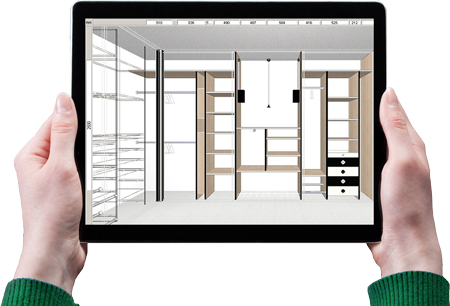 Free of charge site survey - measurements "3D design" delivery and fitting! 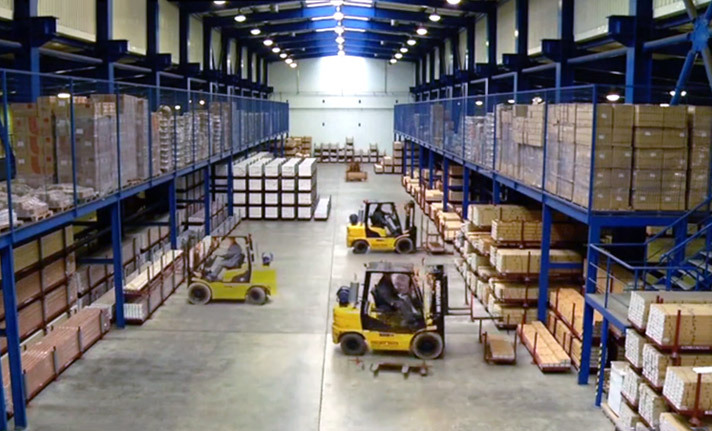 Komandor Ireland is an expert in innovative custom-made furniture systems. 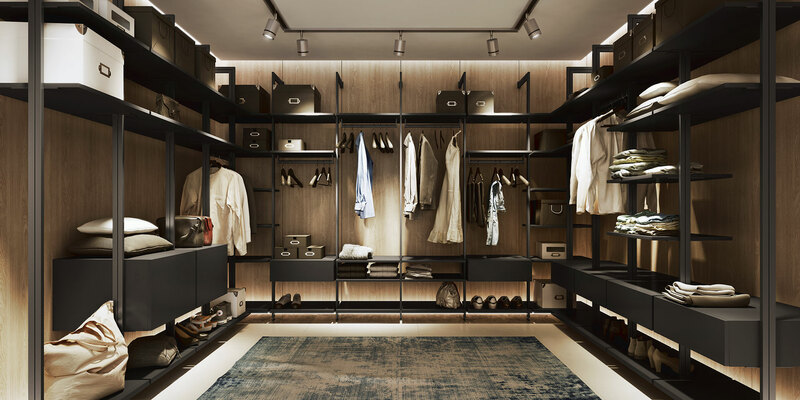 From converted lofts to storage closets, Komandor products have a multi-faceted ability to adapt to any environment. 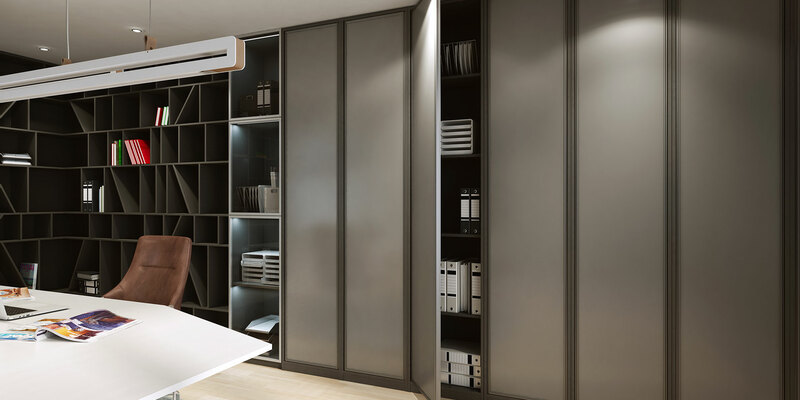 We do not just provide furniture systems at Komandor. 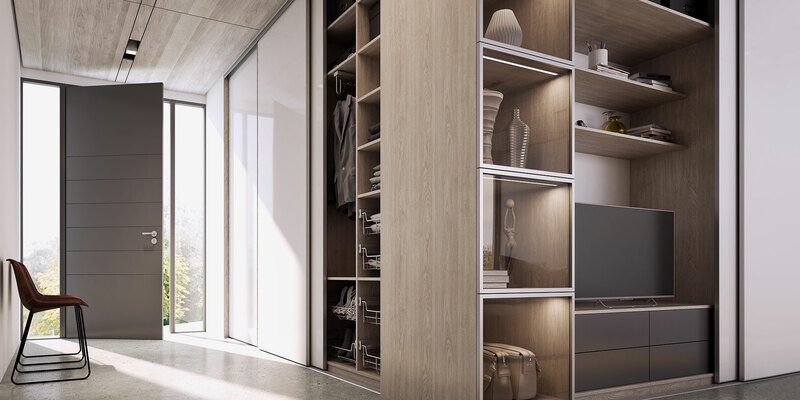 We offer complete storage solutions to complement your lifestyle. We have a nationwide network of showrooms and designers across Ireland. 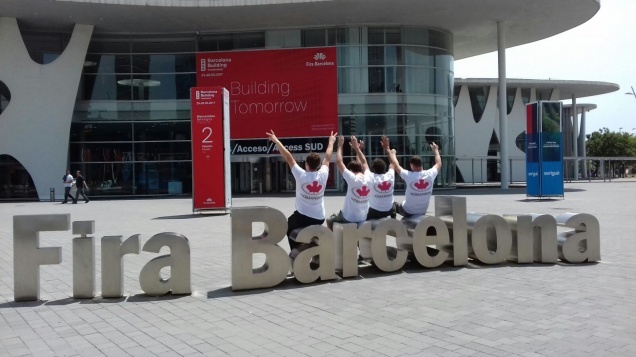 Although we are a large company, our relationship with our customers remains local. 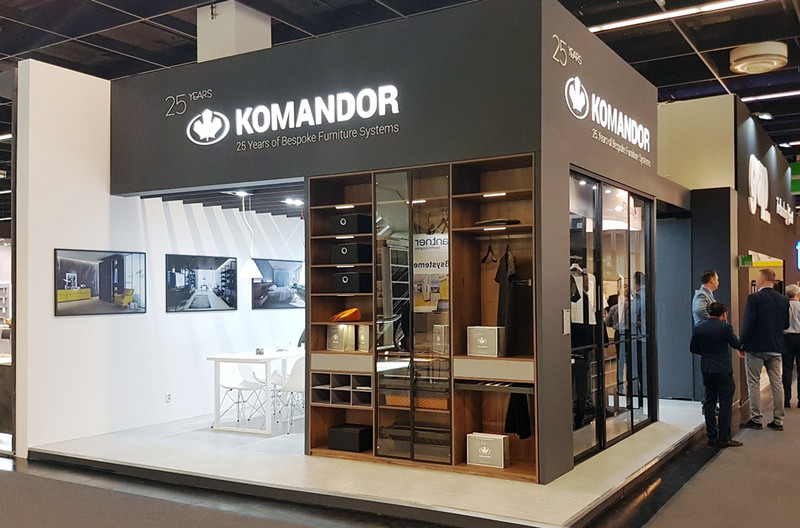 Komandor is a 360 ̊ service from consultation and design to fitting and finish with an established reputation for superior quality and professionalism. We now supply our sliding door systems to over 42 different countries and work with over 12,000 businesses. We estimate that a Komandor wardrobe is fitted every 20 seconds somewhere in the world. We have a nationwide network of showrooms across Ireland. Komandor is a 360 ̊ service from consultation and design to fitting. Visit our showrooms to see what our furniture can bring to your home. Spend time with our experts, get to know our furniture range, compare fabrics and finishes, and choose accessories. Our main production plant and R&D centre is KOMANDOR S.A, based in Radom, Poland, where a highly skilled team of specialists, engineers and designers collaborate to develop new products and technologies. Our customer support teams are on hand to help with any query you may have. 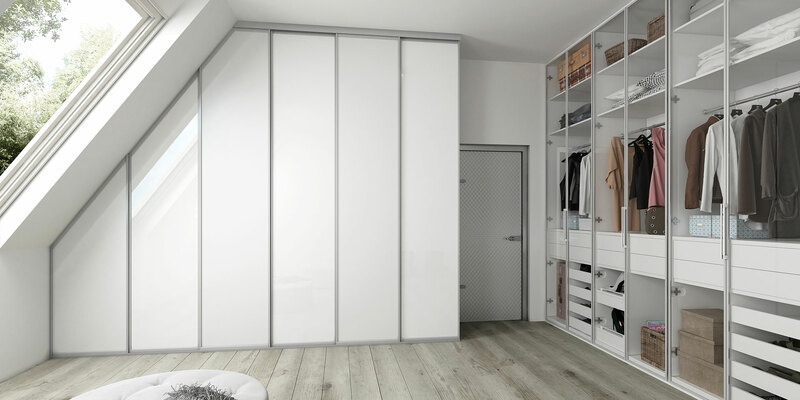 Based in Kildare, Ireland, all our customer support agents are experts in Komandor products and services..
We have been manufacturing sliding wardrobes, sliding doors and fitted furniture for more than 20 years for your bedroom, living room, children’s bedroom, walk-in closet, hall and office. Due to high customer demand we expanded our product range and now we offer beds, chest of drawers and desks. Our material range is wide ranging and varied, which enables us to create interesting and original furniture designs for all of our customers. 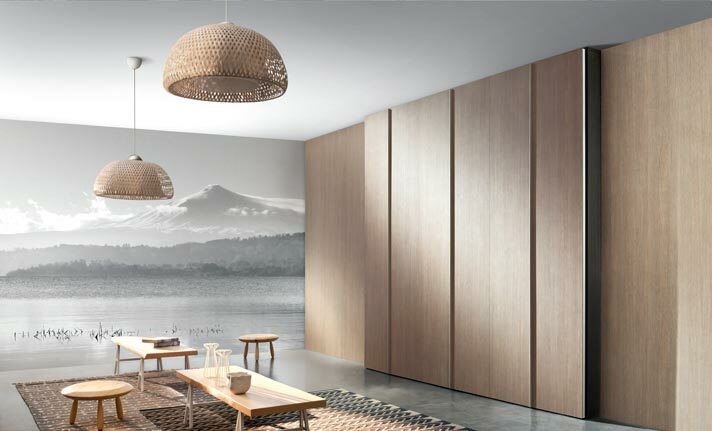 KOMANDOR wardrobes and furniture have created storage solutions for many homes in over 38 countries. NEW LOOK OPAL AND SZAFIR! 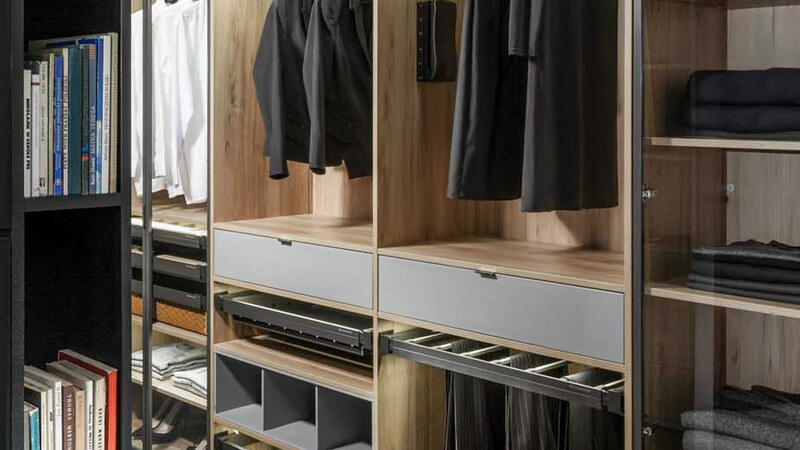 The Komandor Company introduces a new addition to its popular range of storage systems. 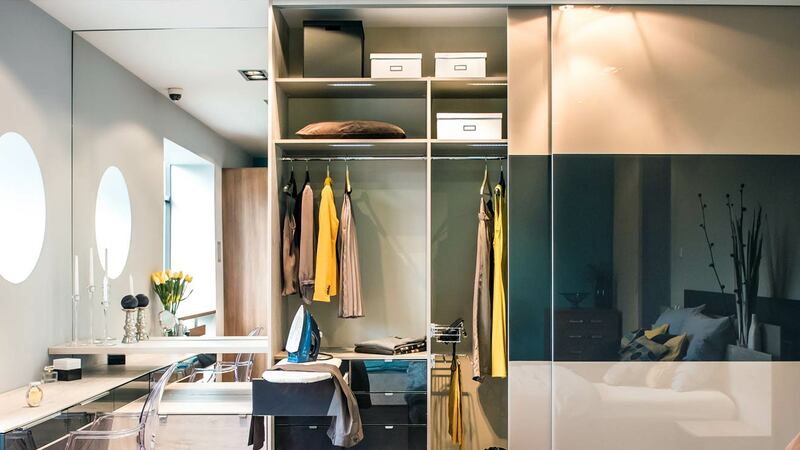 Wardrobes can be built in and you can save a lot of money. Built-in cabinet allows you to do it.